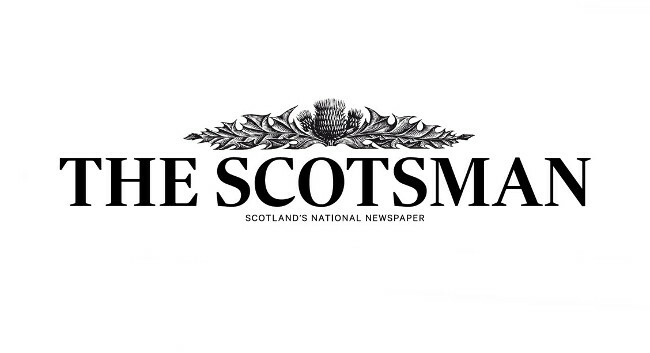 The Scotsman has confirmed the appointment of Scott Macnab as political editor. Joining him on the politics desk will be Gina Davidson as deputy political editor and Chris McCall as a political correspondent. Also working on the team is Westminster correspondent Paris Gourtsoyannis.